The company was established in the year 1981 in name and style of “Mahavir Trading Company” in the brand name of “PANAM”. Recently Company has also gone corporate by Converting Mahavir Trading Company in Panam Texfab Private Limited. Having started from humble beginnings, the organization eventually grew into a powerhouse with a strong business presence through its years of dedicated and diligent work. PANAM is one of the pioneers of the Ahmedabad trouser market. PANAM is a premium wear brand which is positioned to offer classic trousers inviting styles to the global Indian. PANAM has been constantly reinventing itself successfully addressing the changing needs of the consumer. 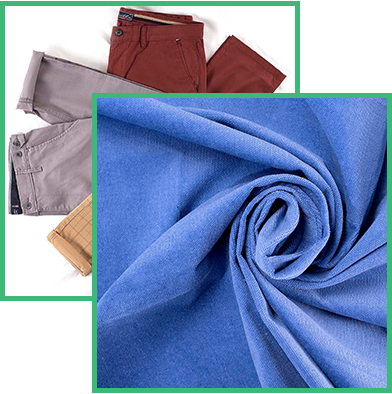 The brand launches new style of fabrics in order to shed its old image and target the young entrepreneurs who were emerging in the booming IT era. It realized that these young consumers wanted to be different and break away from the traditional ways to start something new. The company has its proper dispatch set-up in the Narol, Ahmedabad. With the Brand reputation of the Company and with a continuous increase in Turnover of the Company, there may be backward or forward expansion possible which will even make the income of the Company more by starting a new division and business. The Company with it’s planning and expansion will reach the mark of 100 Crore turnover in the span of 2 Years. 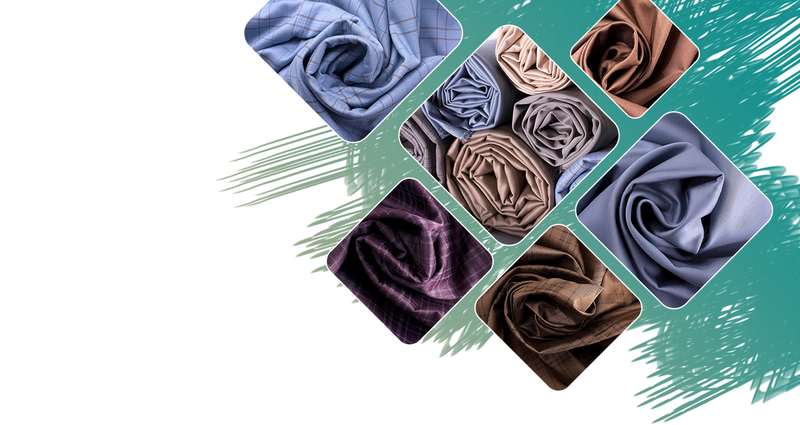 The Company has its dedicated agents all over India who advertises & markets the brand and fabrics of the Company to the customers of their regions. They also provide any after sales service to our customers at their needs The company manufactures new designs and send the samples of the same to the agents or customers and with the help of them, the company manages big orders received from the customers and at the same time our customers also feel relax with the local help. Mr. Ramesh K. Sheth is the founder of the Mahavir Trading Company and a man behind all success and achievements of the Company. He has experience of more than 40 years in this industry. He is also the President of Ahmedabad Fabrics Manufacturing Association (AFMA). He is also the Committee member of Maskati Cloth Market Association at Ahmedabad. His presence is also in the managing committee of Gujarat Chambers of Commerce & Industry. He is associated with many more charitable institutions and social activities. Mr. Ankit R Sheth is a young entrepreneur and with his young business abilities, he has successfully expanded the business in the other parts of the country. He has experience of more than 12 Years in this industry. He has establish network with many popular brands across india. With his analytical and technical sense of mind, he always innovates newer and newer designs with the combinations of one or more process on the fabrics changing the future of the fashion for the upcoming generations. The Company always keep it’s position two step ahead from the present time. 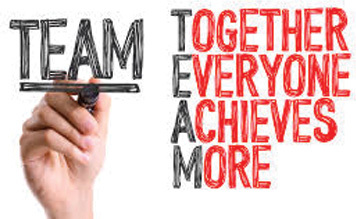 We have team of the dedicated members bifurcated by departments like Sales Department, Marketing Department, Collection department, Account & Finance Department etc. We have included professionals like Chartered Accountants in our team. Fun is an important component to team building, but the intent is become productive, focused, and aligned. The Company also arranges many recreational activities time to time to enhance the enthusiasm of the employees.